Can you believe it’s almost Fall? With the arrival of pumpkin spice flavors and festive fall decor, September 22nd is the first official day of fall. 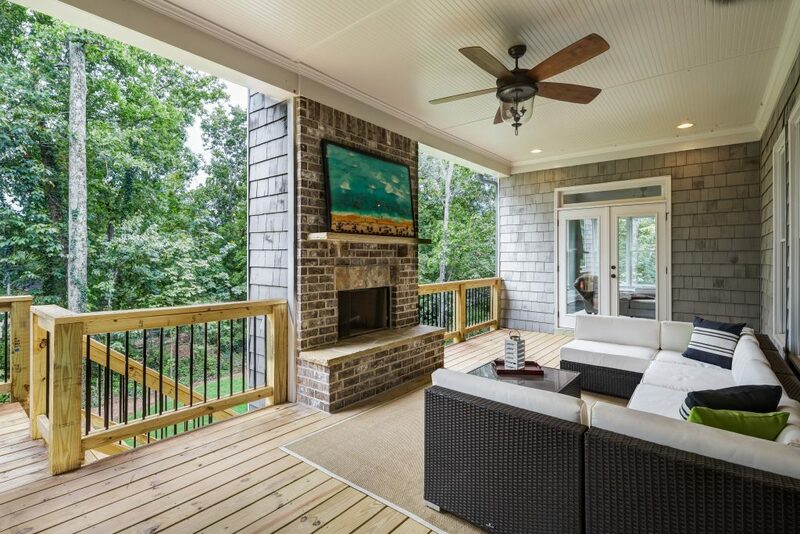 In recent years, outdoor living spaces have emerged as one of the fastest growing trends of home design. 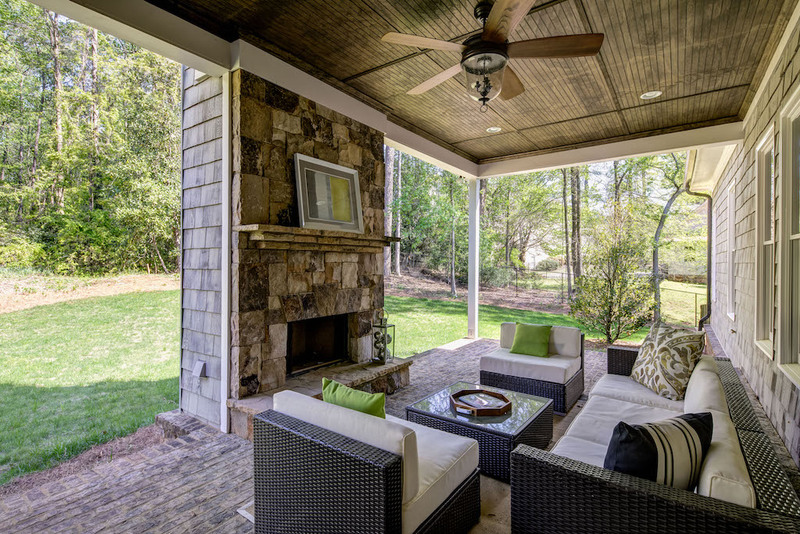 Likewise, the outdoor fireplace serves as an elegant focal point for these spaces. On brisk autumn evenings, this season known for nights spent by the warm fire. 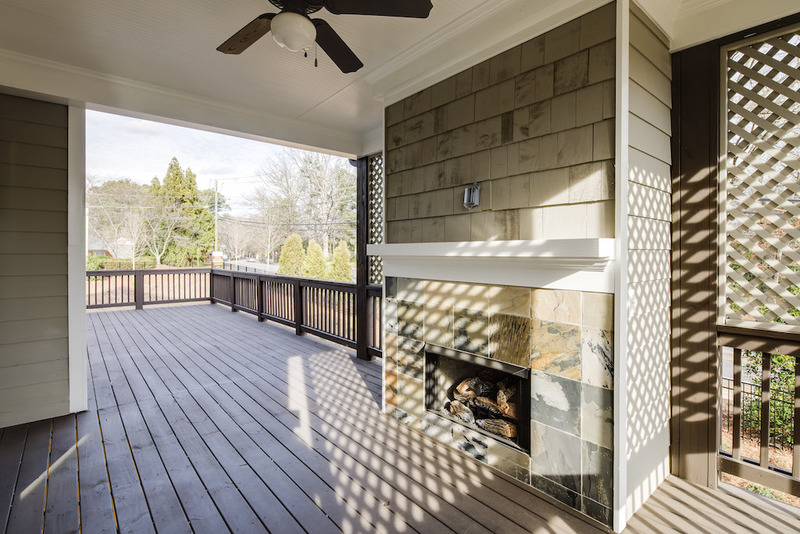 Here are some ideas to help you get ready for fall with a cozy outdoor fireplace in a Rockhaven Homes community near you. 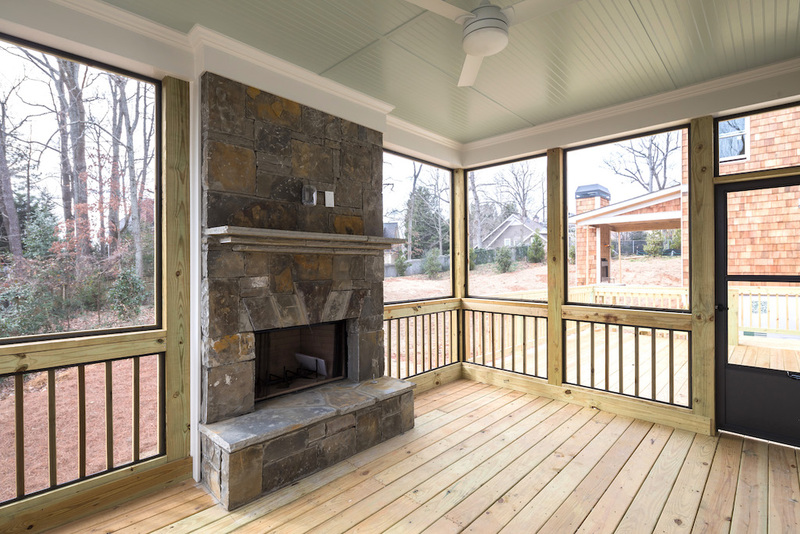 Another benefit of an outdoor fireplace is that it helps to create a warm outdoor living space for rest and relaxation. It provides a great ambiance to enjoy the cooler air while sitting by the crackling fire. Cozy up in a chair by the fire with your favorite book and prepare for an evening of relaxation and tranquility. Add hot chocolate, apple cider, or a cup of coffee for even more comfort. For the inner chef, an outdoor fireplace can also serve as an outdoor kitchen to prepare your own culinary masterpieces. From grilling hot dogs to roasting marshmallows and preparing s’mores, the open flame of your outdoor fireplace provides endless opportunities for tasty dishes. By equipping your fireplace with a grate and cast iron skillet, you can also prepare burgers, steaks, stews, and more. To take the flavor of your favorite outdoor dishes to the next level, you can also add specialty wood chips to the fire. 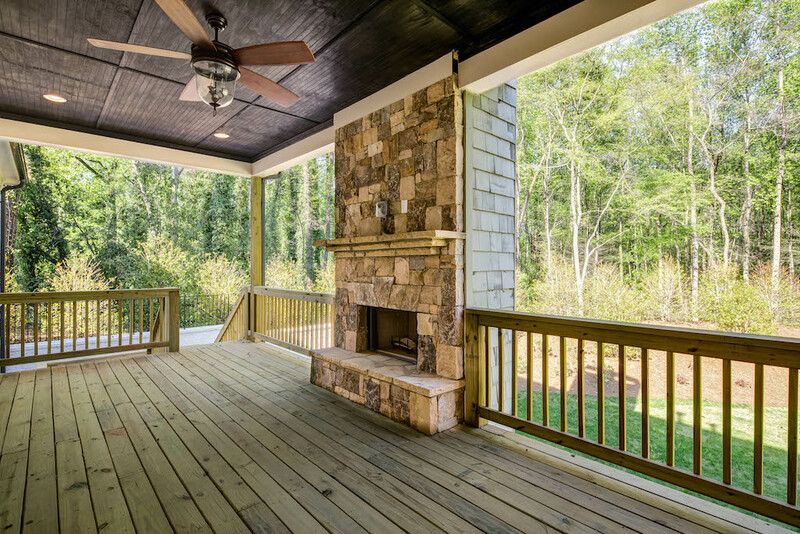 Make the most of your fall and find a new Rockhaven Home with your own outdoor fireplace. If you like the fireplaces above, check out our Country Hills Estates, Long Island Parc, and Park Chase communities. Ready to take the next step towards building your home where the hearth is? Contact Us. We will help you set up your on-site appointment and get you on your way to finding your new home.